George has always been interested in building. His twin brother studies Carpentry, and they hope to start their own building services business one day. After leaving school, George started working at McDonalds part-time while studying a Level 1 qualification in Brickwork at Eastleigh College. George's dad was a plumber, so George naturally had a keen interest in building. While at school, George came to Eastleigh College on a Links Programme in Construction, where he learned the basics of all the different trades. Of the trades he studied, George felt that brickwork was best suited to him; he liked the way he could see a physical structure taking form. After completing his Level 1 qualification, George decided to continue to the Level 2 and sought a local company to take him on as an apprentice. He worked hard to put himself out there, and eventually gained an apprenticeship through a friend on his course. He now works at Mike Jacobs Builders in Eastleigh, and believes it was the best decision he made. 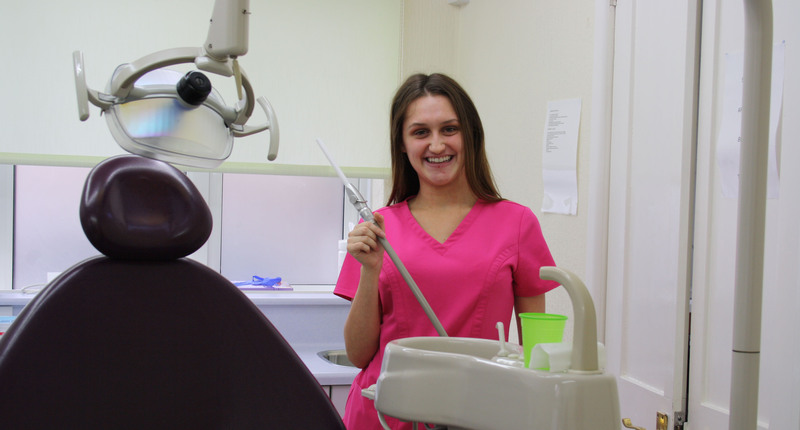 "You have to be motivated to get a job," George explained, "The practical skills and theory you learn at College aren't enough until you get to put that into practice." One of the things George feels he has learned since gaining employment as an apprentice is how to calculate the correct percentages to mix concrete. He says it is much easier to understand this process in the work environment than at College! Working at Mike Jacobs also gives George customer service experience, dealing with private customers and explaining processes to them. His favourite part of his job is working on site and meeting new people. My advice would be to persevere, especially in looking for an Apprenticeship. Don't give up looking for one, because the workplace skills you'll learn will put you one step ahead of everyone else. 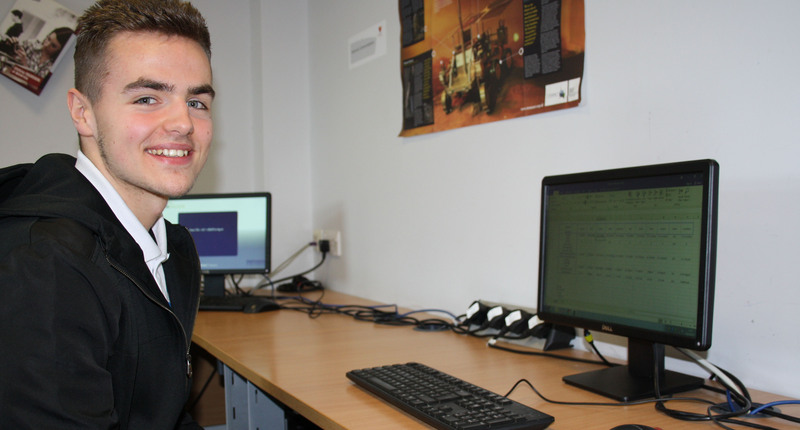 George says the best thing about Eastleigh College is the tutors; their subject knowledge, how they explain concepts and also the support they offer through all aspects of the course. George's tutor encouraged him to look for an Apprenticeship from day one, and George is please he listened to his advice and is now enhancing his College learning in a real workplace environment - and getting paid for it! 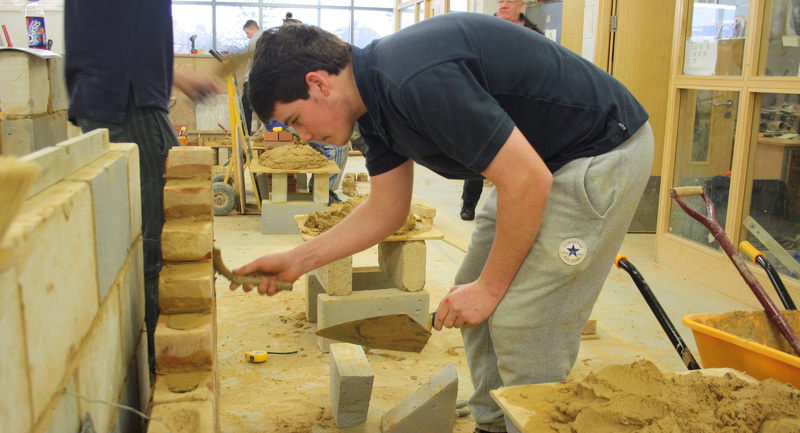 To find out more about the Bricklaying courses offered at Eastleigh College, please visit the Bricklaying careers page. To speak to an advisor or to discuss Apprenticeships, please call 023 8091 1299. Dan started a Level 3 Built Environment and Construction Apprenticeship at Eastleigh College and has progressed onto a Higher Apprenticeship in Construction Management, which has broadened his experience and opportunities available to him.